What should be (probably) my last mod? 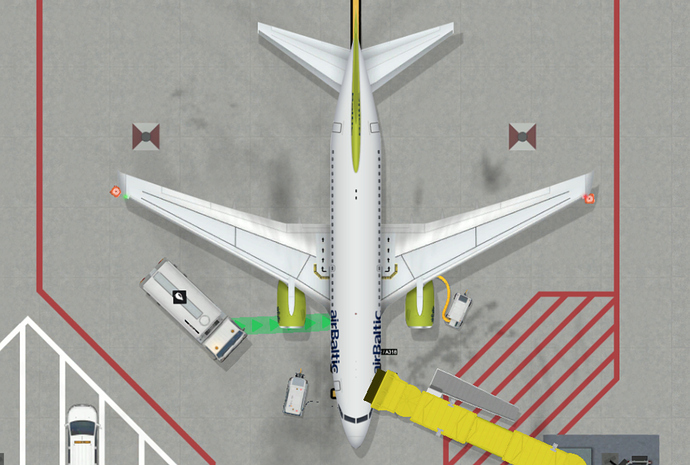 Update Air Baltic mod or do something other ? 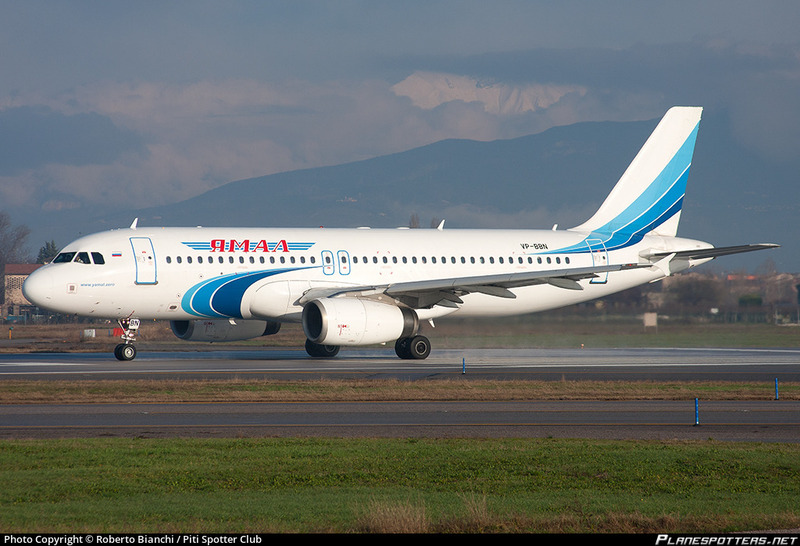 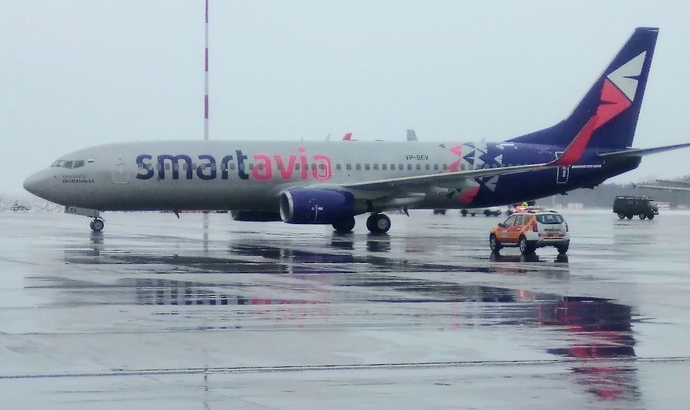 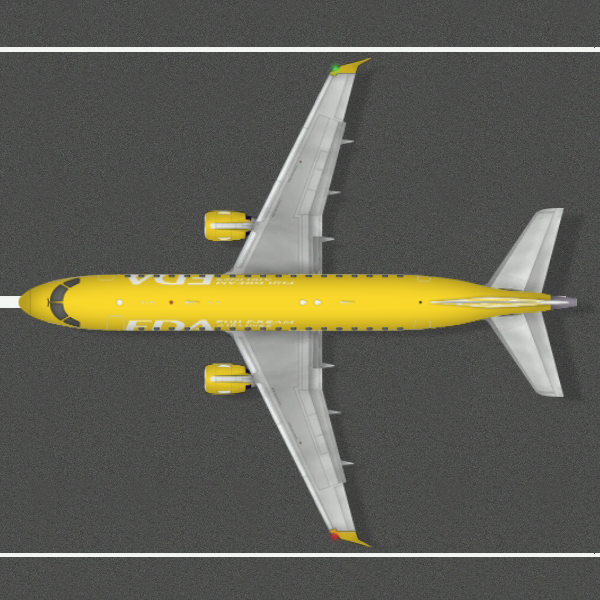 Have a 737-800 in addition to the 737-600 for the fictional ASOT Air. 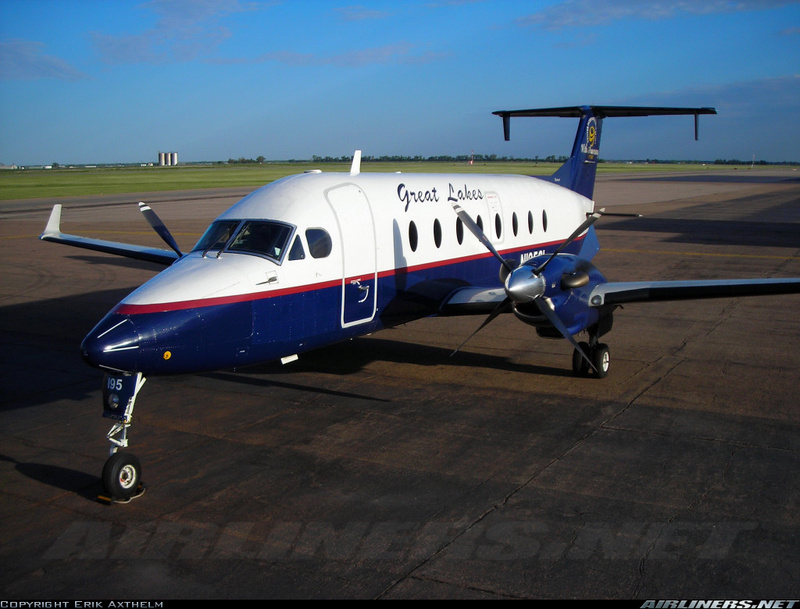 And a Great Lakes Airlines Beechcraft 1900D when the 1900D is available for modding. Western Pacific - Simpsons Livery now online. 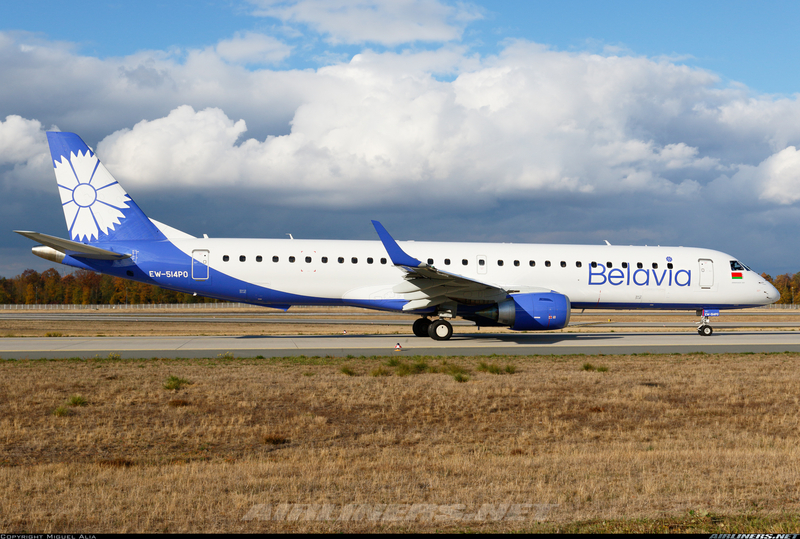 Did anybody want Blue Air?! 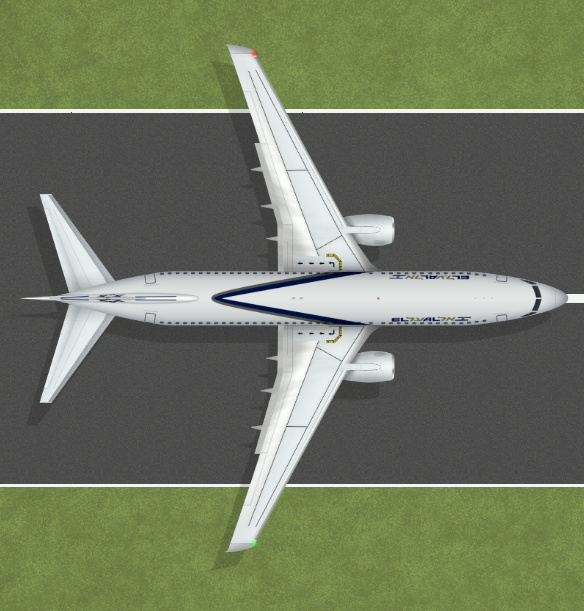 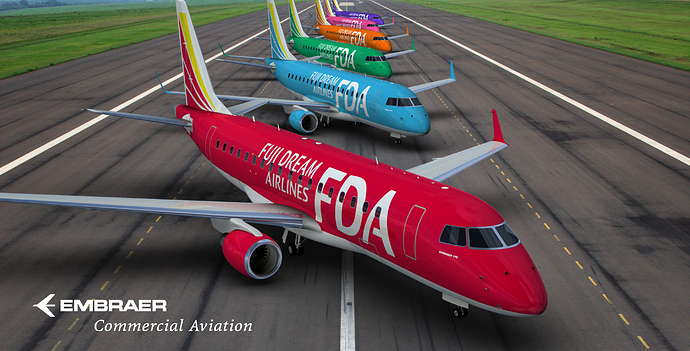 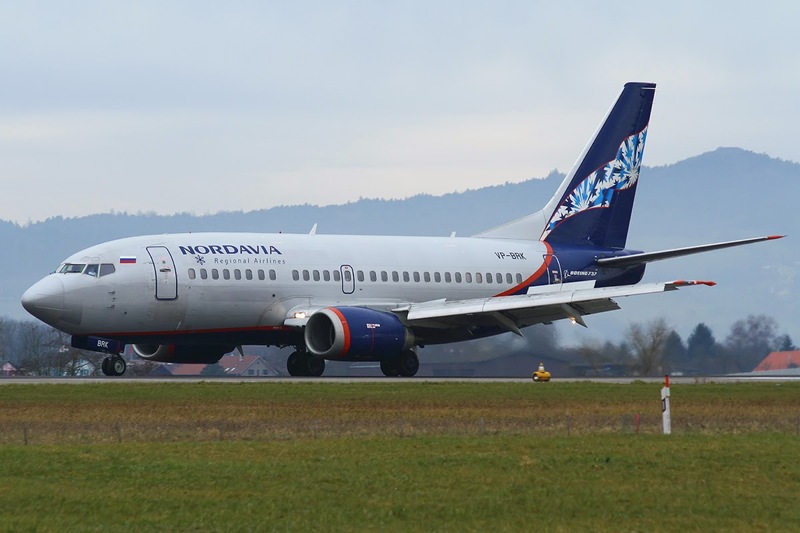 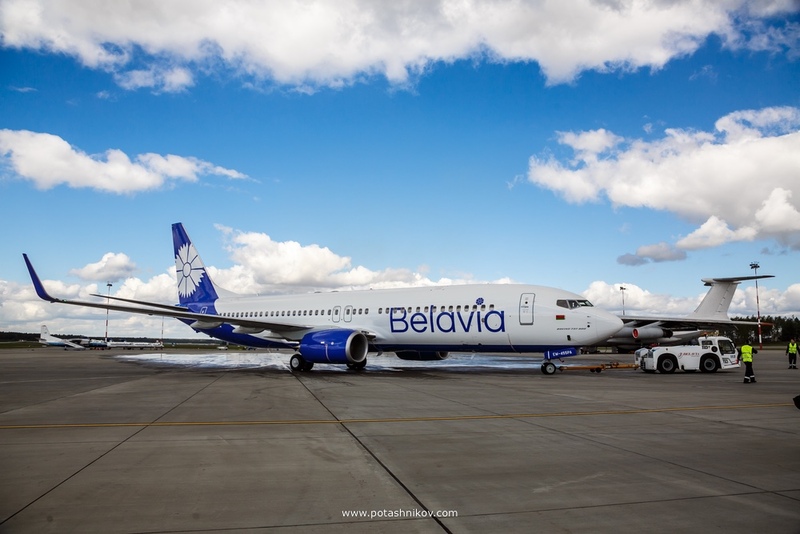 Well 737-600 is now completed (Will be replaced with 737-500 when it’s available…) 737-800 Enters production tomorrow. 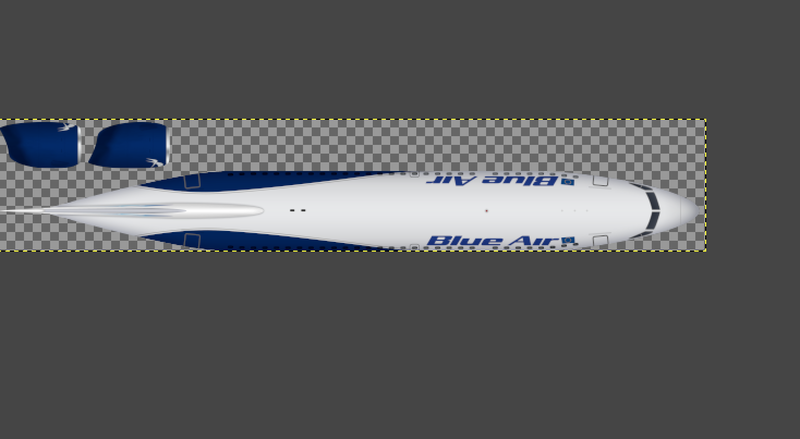 Here’s Blue Air 737-600 in WIP. 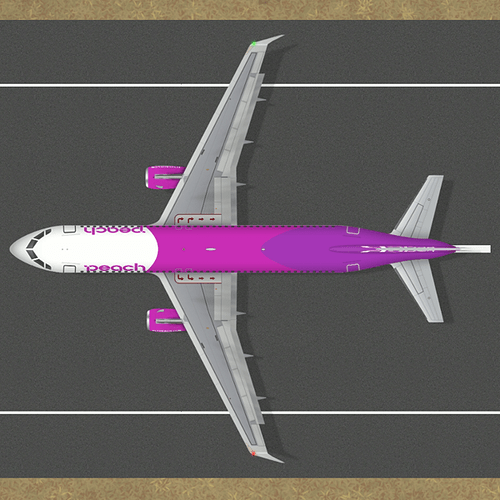 Hmm, maybe the apoapsis airlines from the start menu of the game? I know there’s isn’t that aircraft in the game, but you could do this on smaller one! 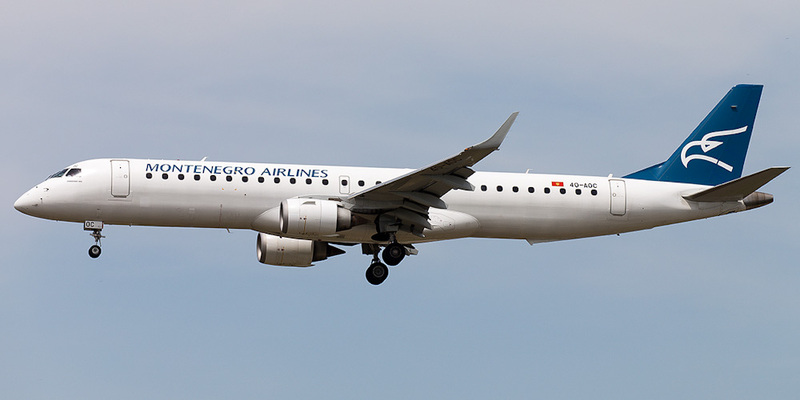 Guys, should I do Liverpool Blue Air’s livery ? 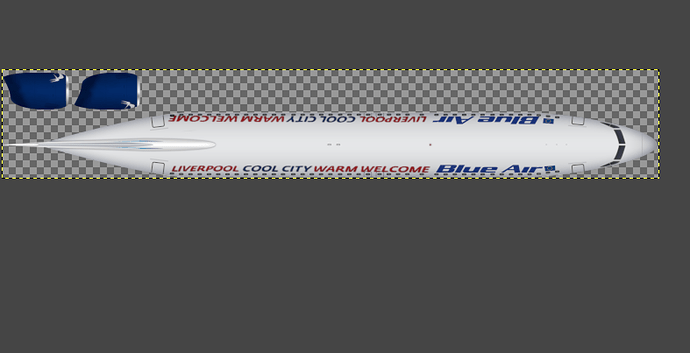 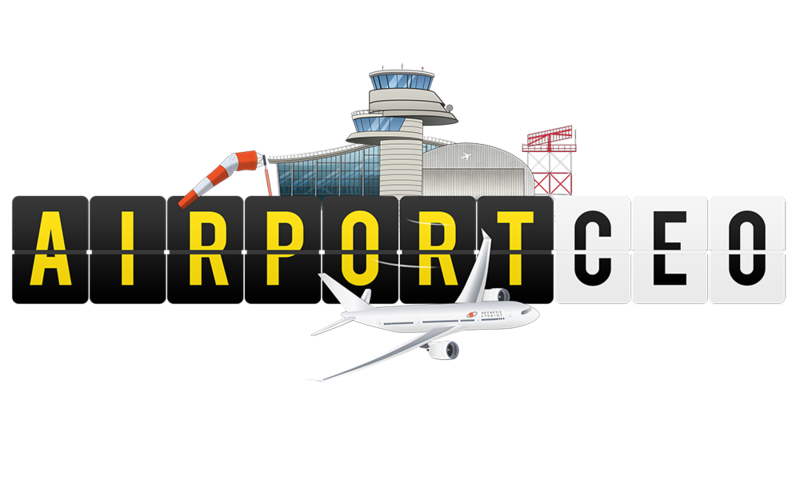 I mean this one… That will be done tomorrow, ordinary Blue Air uploads today evening:), I need find high res pictures for Liverpool logo.